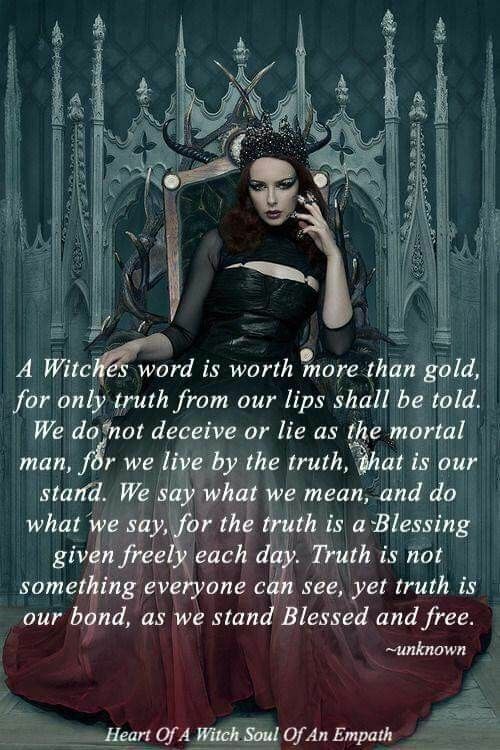 A Witch’s Word……The Witch Said What? 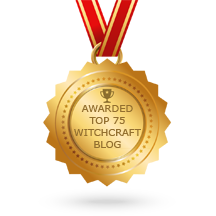 Previous Previous post: I Need For You To Know A Few Things…..The Witch Said What? 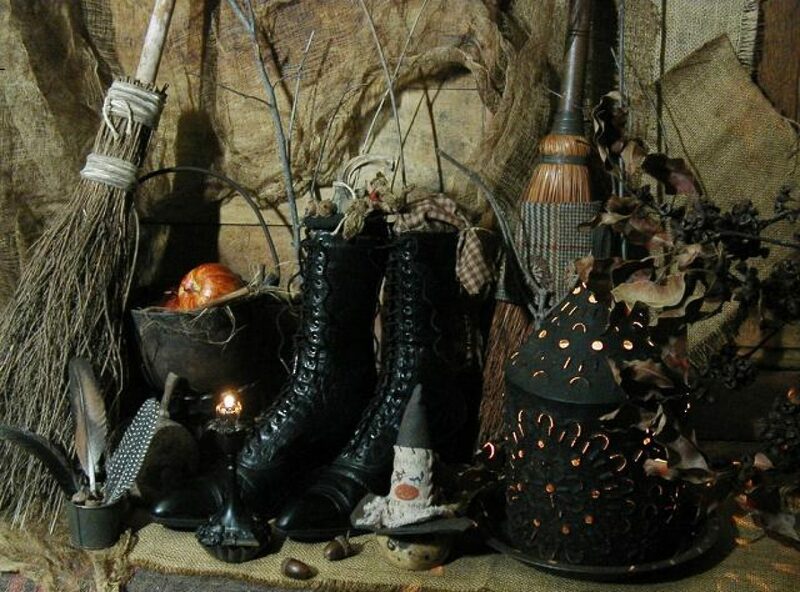 Next Next post: Yes….I’m a Witch………The Witch Said What?